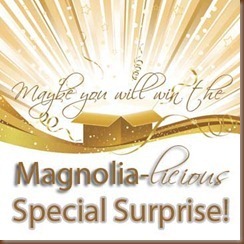 We all here at Magnolia-licious are wishing you all a wonderful Happy New Year!! 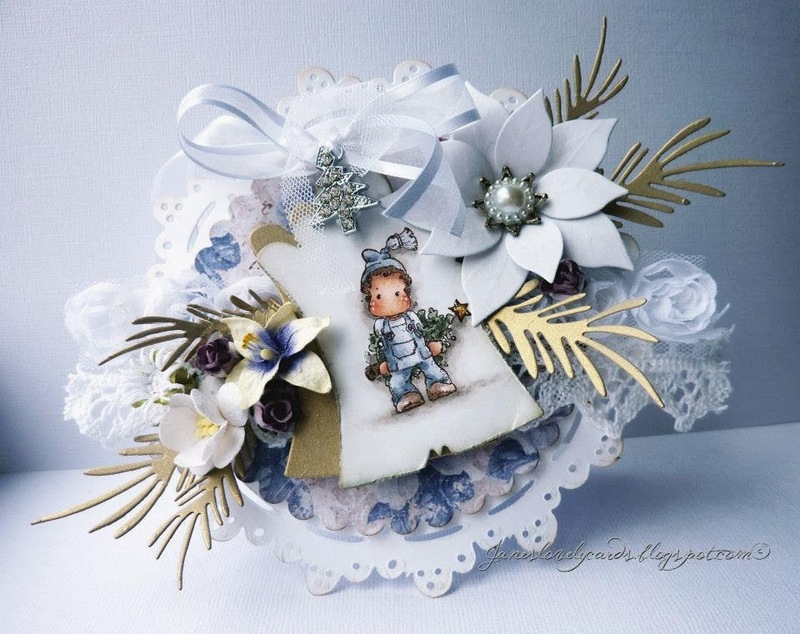 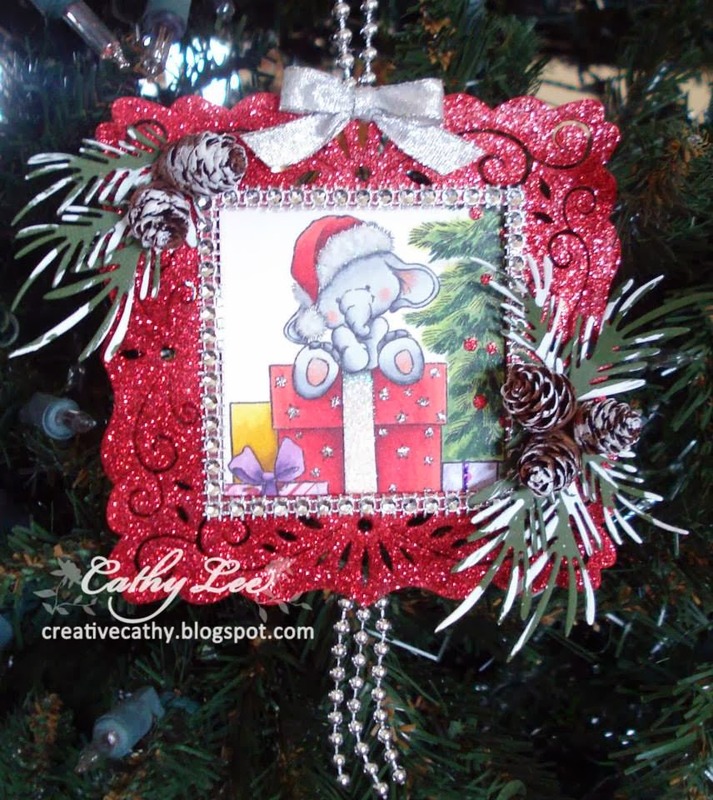 This beautiful wintry card was made by Janiel Corley! 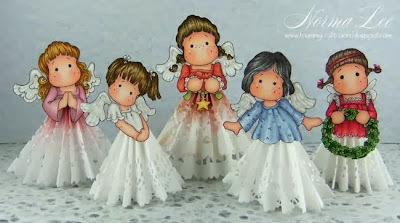 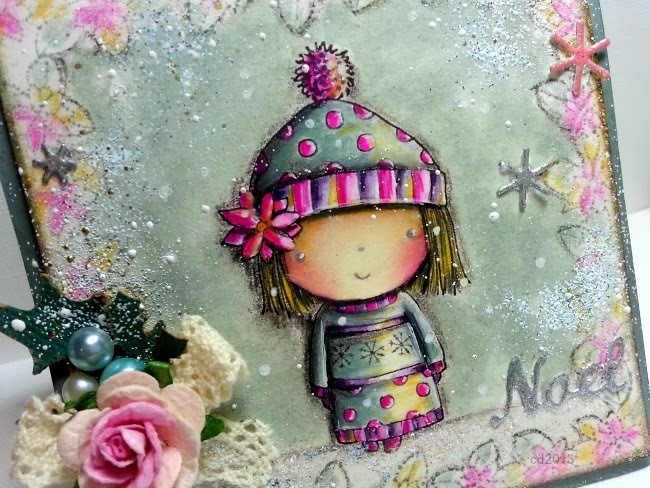 She used a Wee Stamps "Winter Friends" for her gorgeous project! 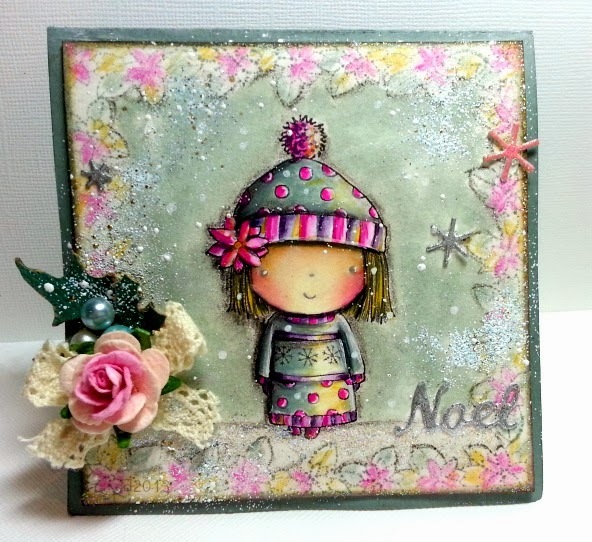 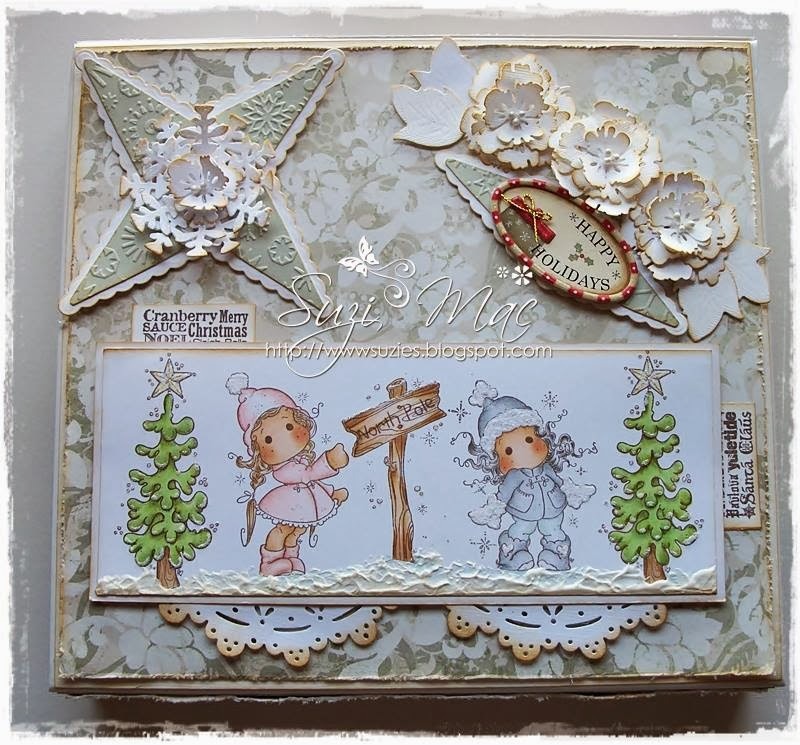 She's created this super sweet winter card using a Penny Black Stamp called "Mimi's Winter"
See more details on Chris' blog HERE ...every detail she's added is beautifully done! 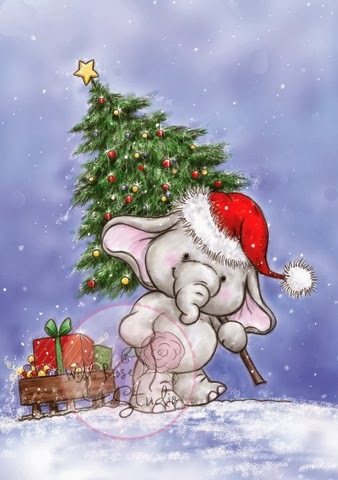 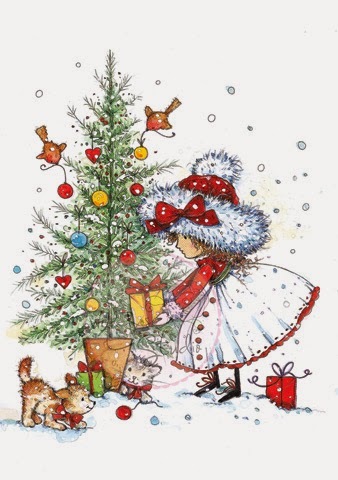 Have a wonderful pre-Christmas week everyone! 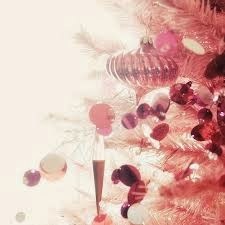 Don't forget to participate in the challenges linked above before Dec 31st as well! 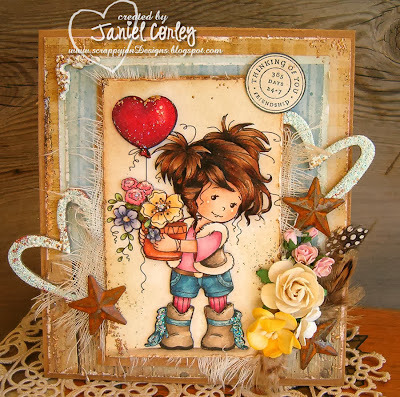 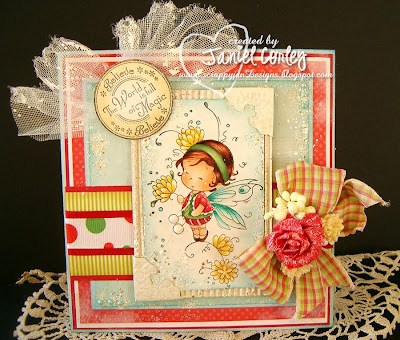 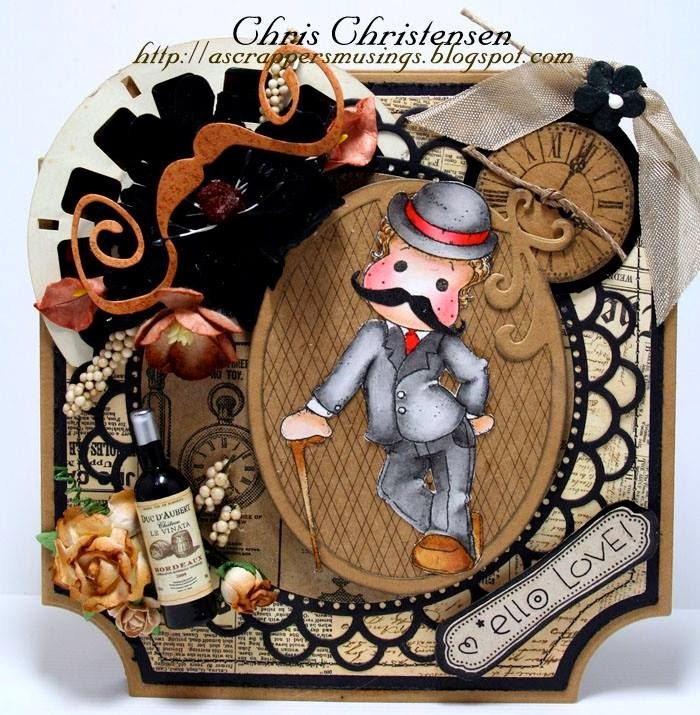 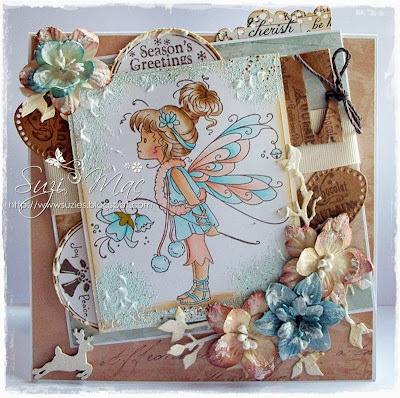 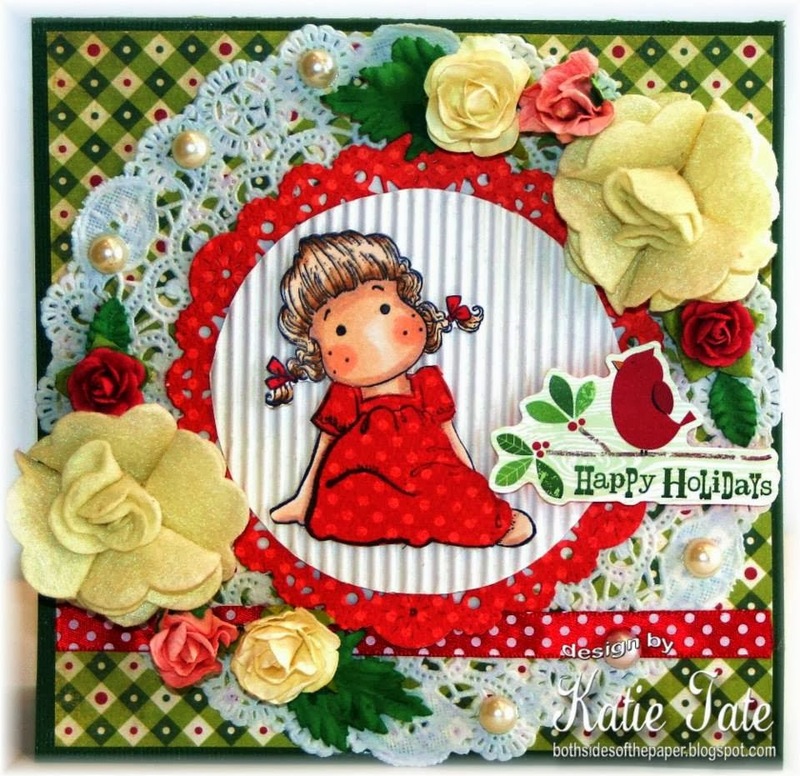 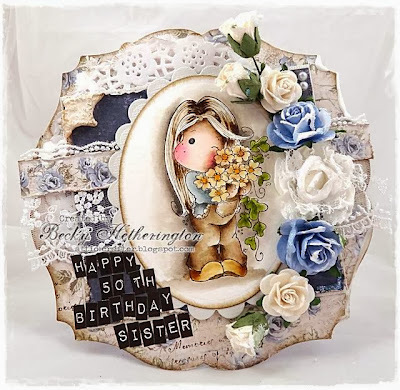 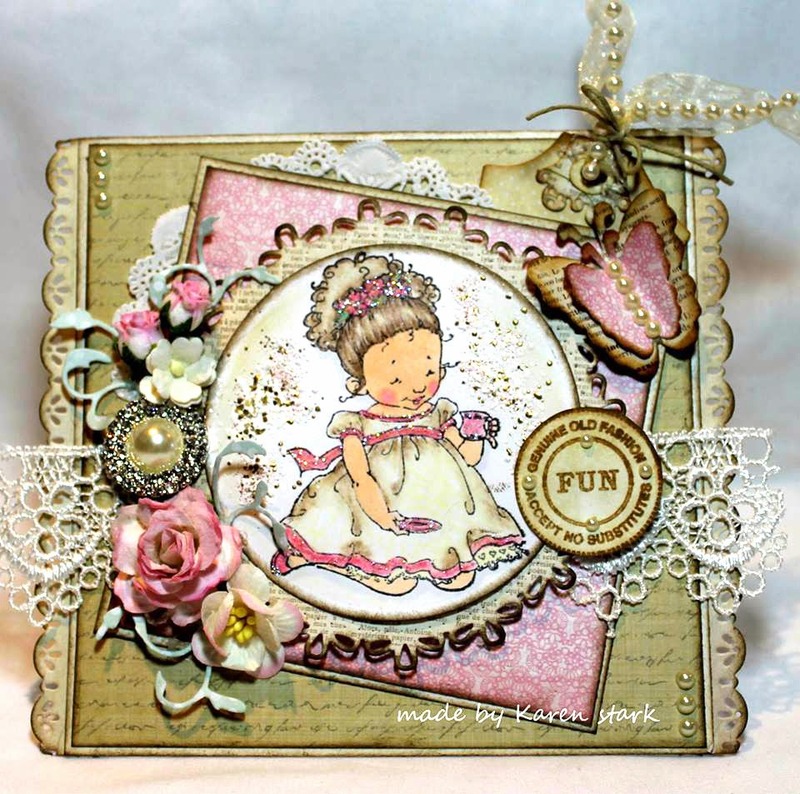 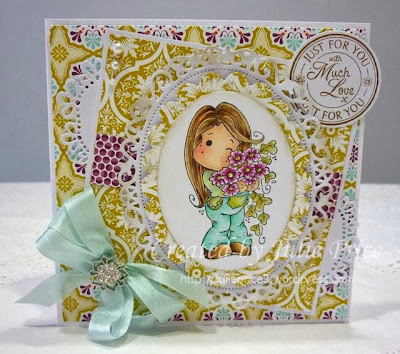 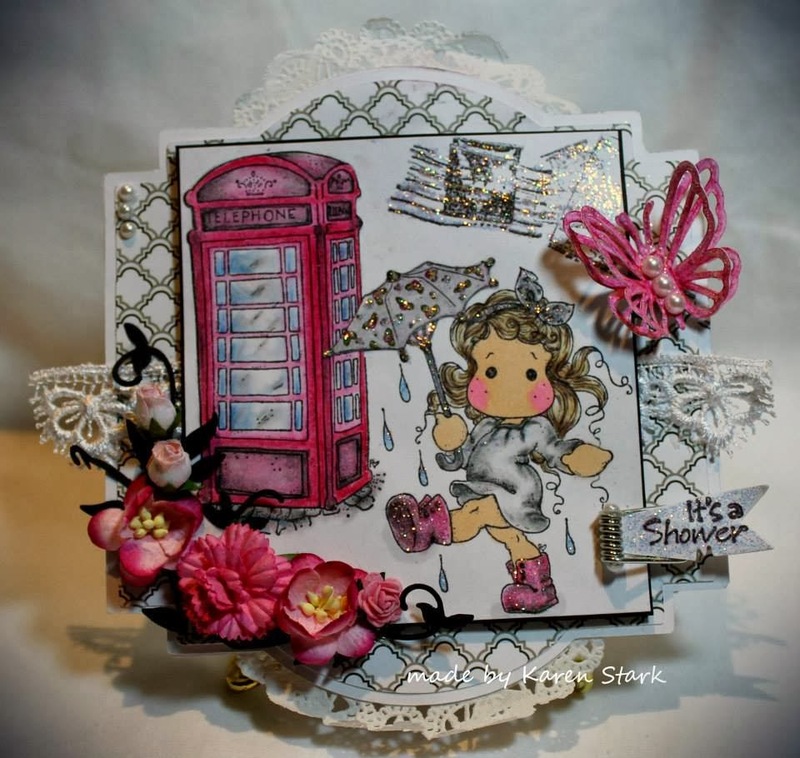 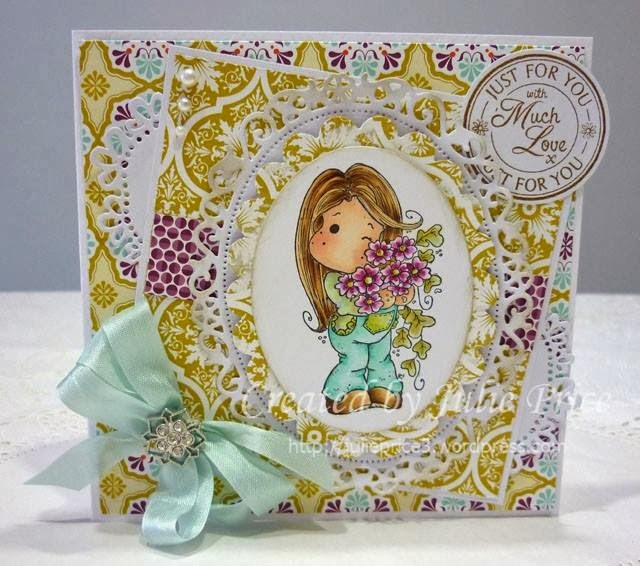 This beautiful card was created by Janiel Corley using "Posey" by Wee Stamps. 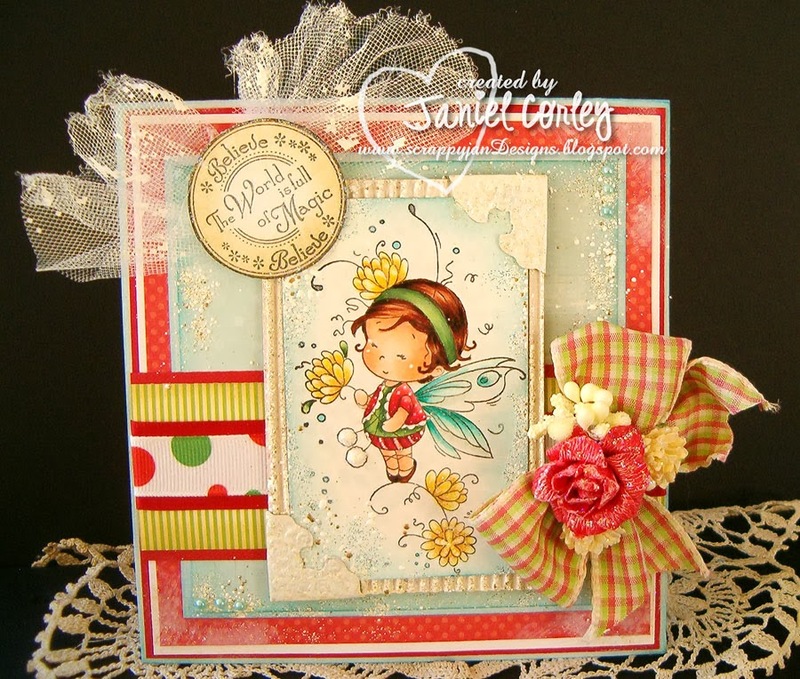 You can see more details on this card HERE at Janiel's blog! 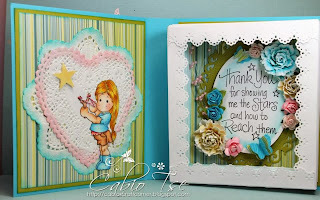 Carla Suto of "Carla's Stamping Spot"
from Cathy's Post last week! 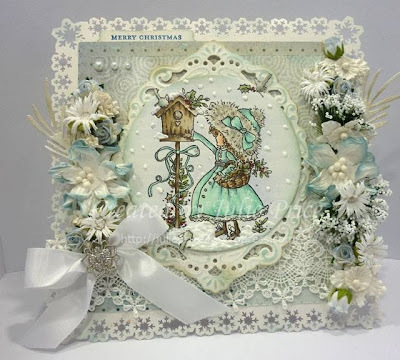 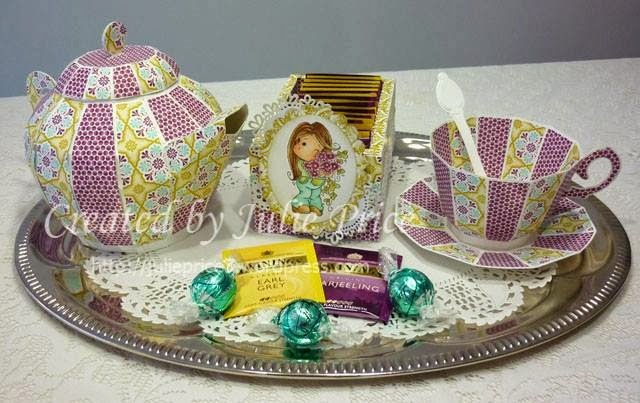 BUT you must use a doily cut out, punch, doily pattern, doily paper, frilly die cut, etc.! from Suzanne's Post last week! 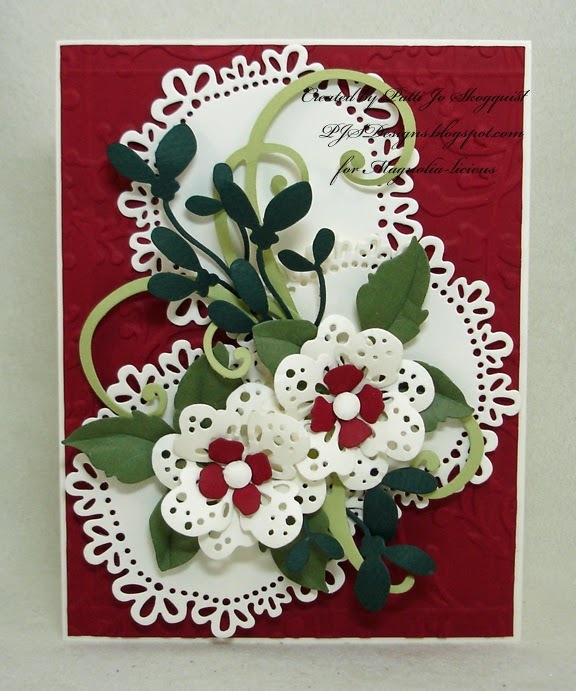 BUT you must use a doily cut out, punch, doily pattern, doily paper, etc.! 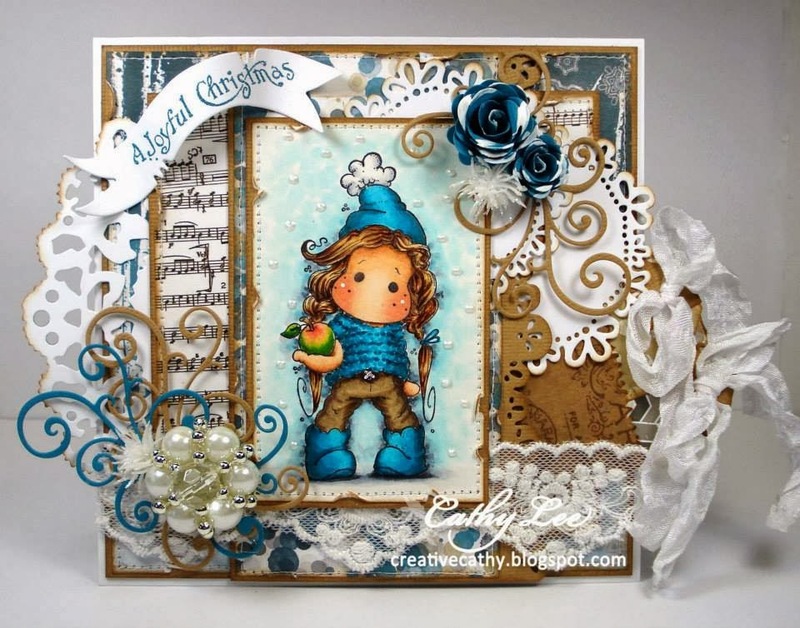 Thanks to EVERYONE who played in the WINTRY challenge with us! So many frosty, cool, fabulous projects made! 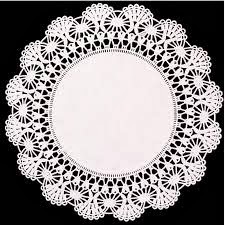 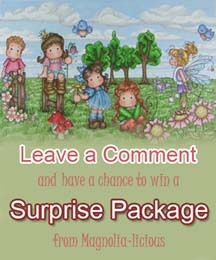 -enter a project by Jan 12th that has DOILIES on it in some way! Have a wonderful Thanksgiving & a Great Week!